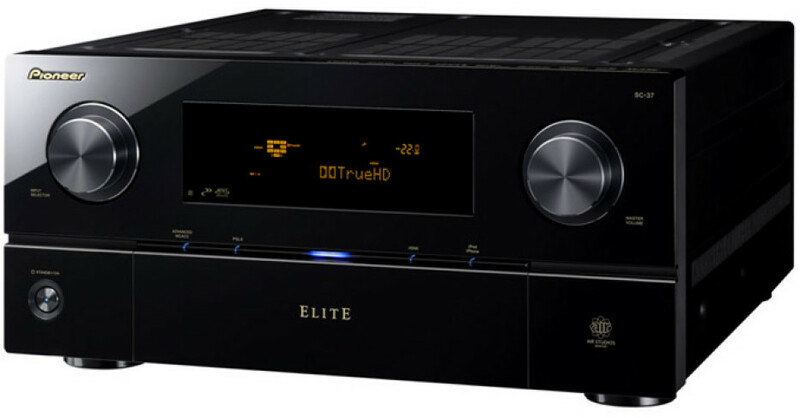 Pioneer debuts six new Elite A/V receivers, offering enhanced iPhone and iPod touch control and functionality, Bluetooth connectivity for streaming audio, Internet connectivity for streaming Internet radio, Blu-ray 3D and TV broadcast ready as well as comprehensive custom installation features. 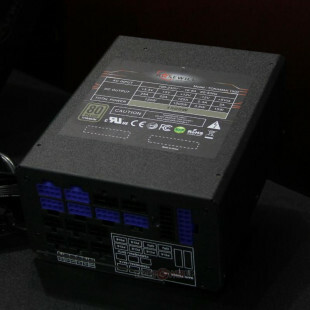 The new line includes two affordable models – VSX-30 and VSX-31 priced at $550 and $650 as well and top-end model as SC-37. All models in the lineup are “Works with iPhone” certified offering iPod, iPod touch and iPhone users an integrated plug-and-play compability and also users can adjust the receiver’s audio settings with Pioneer’s first home theater iControlAV App, available for free from Apple’s App Store. 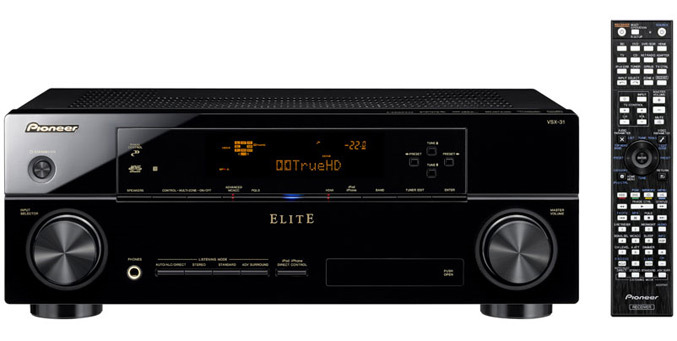 The 2010 Elite A/V receivers feature HDMI 1.4a,Pioneer’s exclusive PureCinema video processing for upscale, “Wide Surround”technology- “creates surround sound with a front wide speaker arrangement for a smooth feeling of motion and a wider sound field”, Bluetooth wireless connectivity via an optional plug-in adapter. The VSX-30 and higher models offer Sound Retriever AIR, a new feature that enhances quality to compressed audio files transmitted via Bluetooth to more closely mirror the original recordings and provide a more robust listening experience. Several models in line have been developed in a partnership with THX and Air Studios, to ensure that the receivers deliver the highest fidelity home entertainment experience to the consumer. The flagship SC-37 Receiver has a Home Media Gallery feature, which allows an easy way to access photos and music files from a networked computer as well as SIRIUS internet radio and Rhapsody for on-demand access to more than seven million songs. The SC-37 model will cost you $2,200.